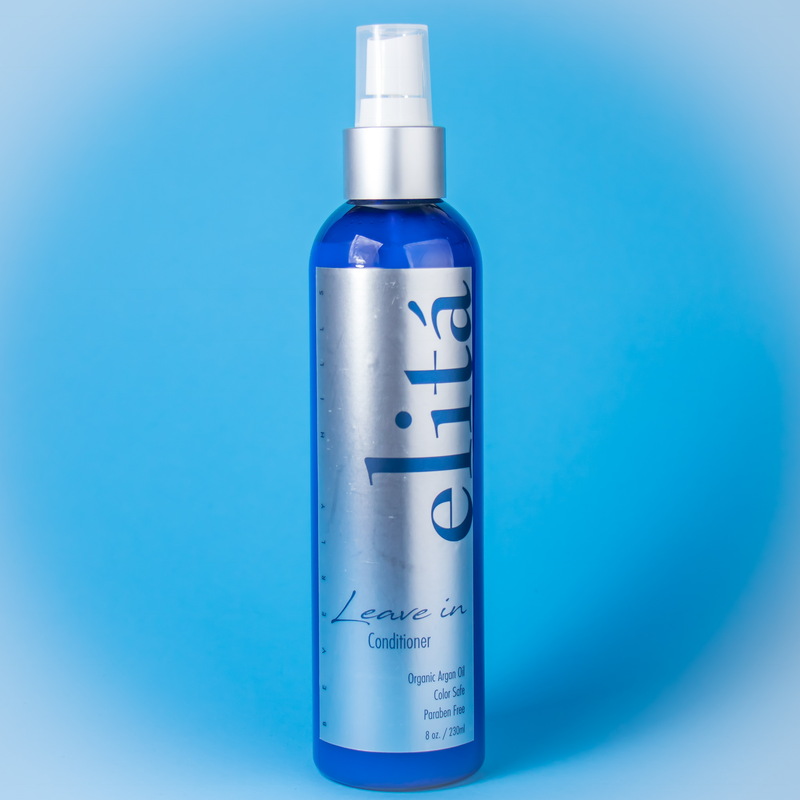 Why choose a sulfate free, natural, formula like elitá Beverly Hills 33.8oz Salon Shampoo? In short because your customers will thank you! In the past Sulfates were used to cut away grease and create a lot of foam. They are very inexpensive and effective for their purpose. However, research has shown that sulfates irritate the skin and scalp. Most importantly, sulfates damage hair follicles which lead to thinner hair loss body and hair loss. Our new generation elitá Beverly Hills 33.8oz Salon Shampoo is naturally formulated to cut away grease and wash away dirt without using any harsh chemicals. For example, in order to break down dead skin cells and eat away fat eating fungus we have added Aloe Vera. Also known as Aloe Barbadensis, Aloe Vera contains unique enzymes that dissolve impurities found on hair and scalp. To see a full list of ingredients we use in our products click here. What does paraben free mean to your clients? And is elitá Beverly Hills 33.8oz Salon Shampoo paraben free? We have formulated elitá Beverly Hills 33.8oz Salon Shampoo to be paraben free. Parabens are chemical preservatives that increase the shelf life of cosmetic and hair care products. However, independent studies in 2004 suggested that parabens increase risk of cancer. As a result, professional cosmetic and hair care products have abandoned this harsh chemical all together. 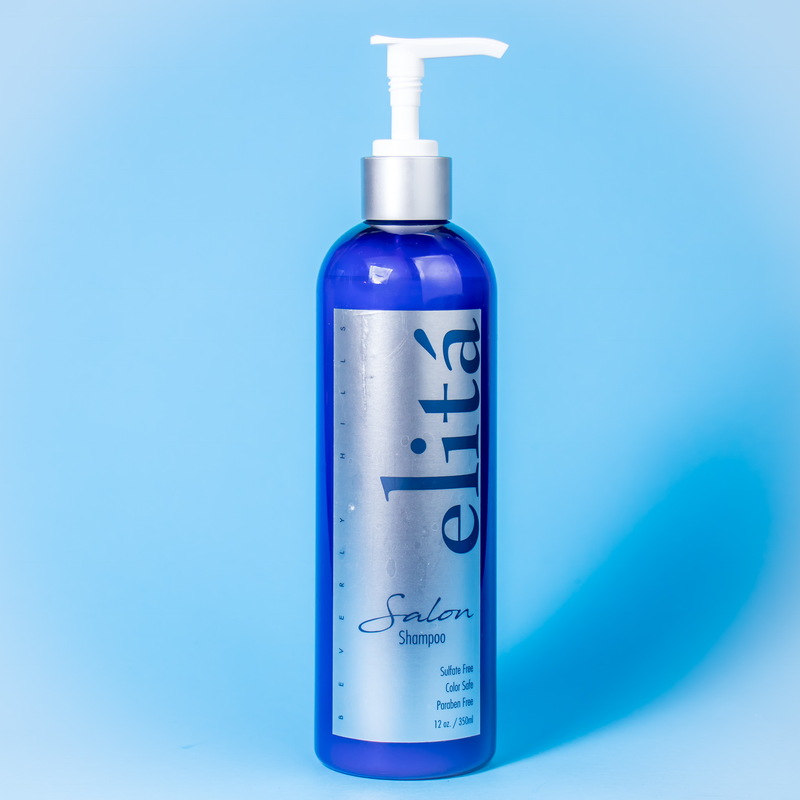 In modern formulations, such as our elitá Beverly Hills 33.8oz Salon Shampoo, parabens are not used, instead we use safe and non-toxic alternatives. Your clients will enjoy a safe product that gives their hair all the necessary nutrition to regenerate and stay fabulous! Native to Europe and Asia this nutrition rich fruit is used to protect your hair from UV radiation, free radicals and supports your scalps natural buildup of lipid layer which helps to support healthy hair growth. elitá Beverly Hills 33.8oz Salon Shampoo is designed with select exotic fruits and vegetables in order to bring you a natural formula which helps your hair to fight issues such as thinning of your hair. Wheat protein coats porous and damaged areas on your hair to strengthen and mend hair fibers. Each elitá Beverly Hills 33.8oz Salon Shampoo contains hydrolyzed wheat protein which is created by hydrolysis of wheat protein molecules. This process reduces the size of the molecules allowing them to penetrate damaged hair shafts. elitá Beverly Hills 33.8oz salon shampoo contains Hydrolyzed Keratins which are known to fill in the cracks along damaged areas in the hair shaft, subsequently strengthening the hair! It is very important to repair damaged hair shafts in order to create a fuller and healthier look. Shampoo that contain sulfates strip your hair of oils leading to dry hair and even split ends. People using sulfate-based shampoos and conditioners have experienced dryness and itchiness of scalp as well. Hence, sulfates should be avoided. There are various options of sulfate free shampoos available in the market. 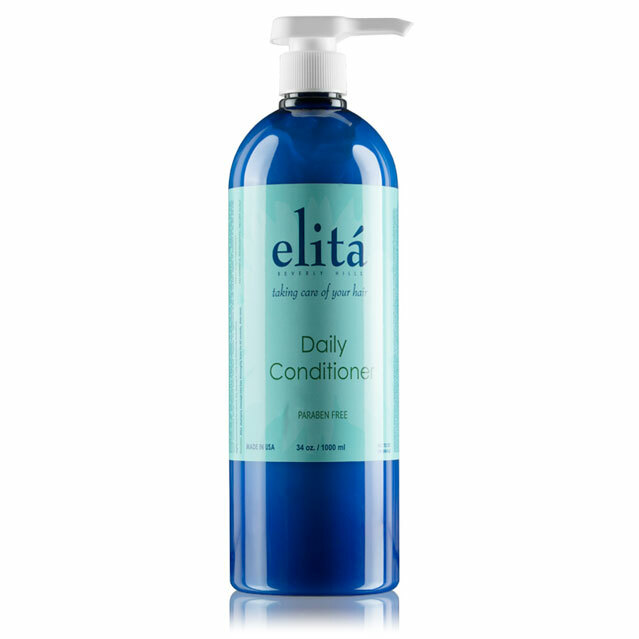 elitá Beverly Hills is a reliable producer of sulfate free shampoo and conditioner. Our products are composed of natural ingredients and protect your hair from any kind of damage. Our sulfate-free shampoo and conditioner are suitable for all hair types. You can use our shampoo and conditioner whether your hair is coarse, curly or fragile. They are the best option for hair that is prone to dryness. In fact, if you dye your hair on a regular basis, our shampoo help you retain your hair color. The main benefit of our sulfate free shampoo is that they are natural. Hence, your hair is protected from damage due to chemicals. Our shampoo work gently on your hair retaining its natural oil and moisture. At the same time, they completely cleanse your hair of dirt and grime. They do not froth or create too many suds. 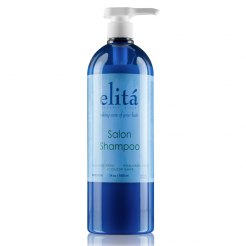 Pamper your hair with mild and gentle sulfate-free shampoos and conditioners from elitá Beverly Hills!